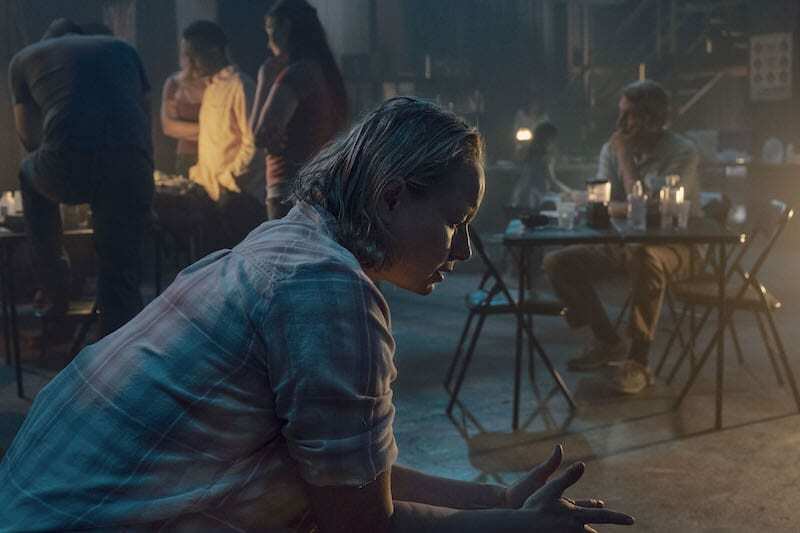 After Jesus’ emotional and shocking death in The Walking Dead’s midseason finale, I don’t think anyone expected The Whisperers to hit the scene quietly (despite their name). 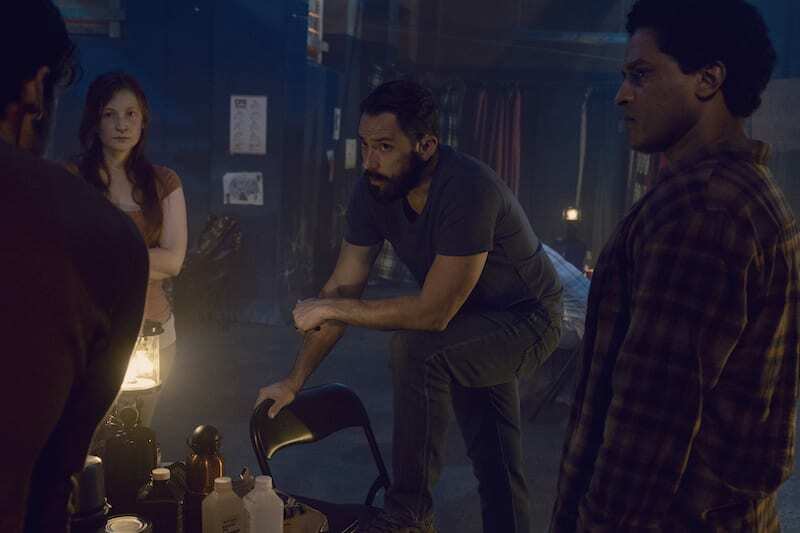 In fact, come this past Sunday’s midseason premiere “Adaption” it became clear that even though they seem to be taken down easily in small groups, there are far more of them out there than any of our survivors realize. 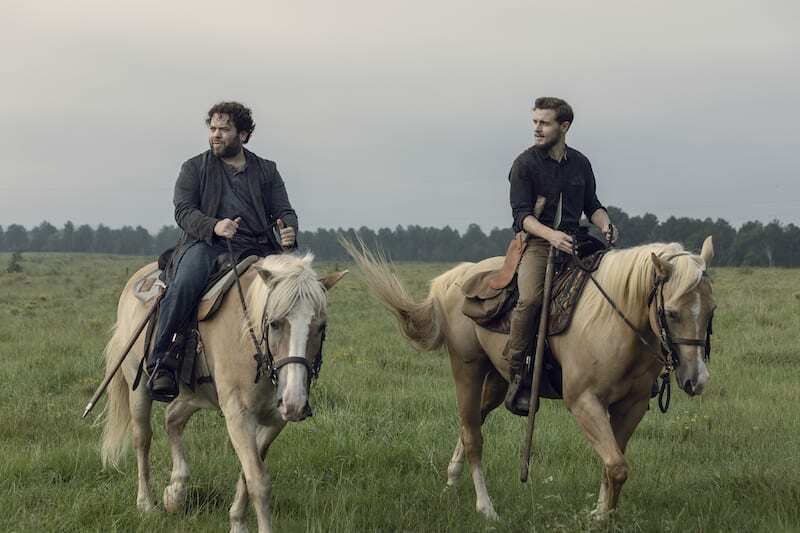 Now that Daryl and the Hilltop have taken Lydia hostage and Alpha has taken Alden and Luke hostage – things are heating up extremely quick. 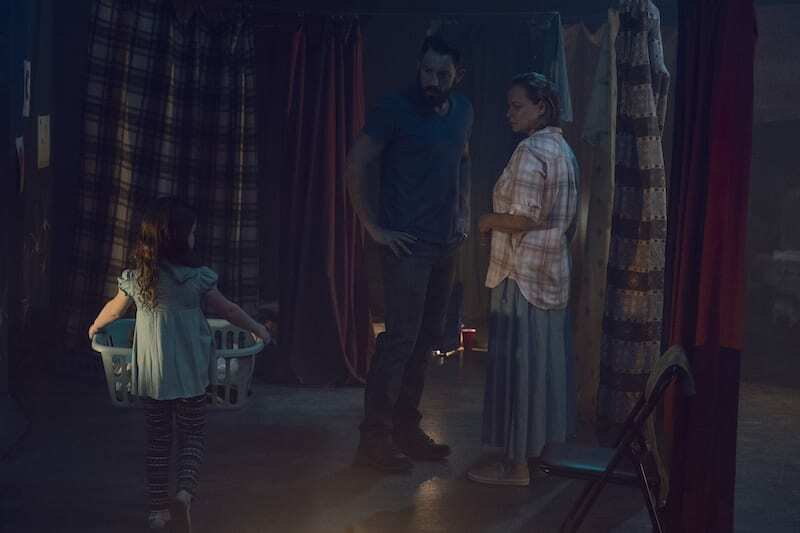 As Alpha and The Whisperers make their way to Hilltop, these new exclusive images released by AMC reveal that we are going to learn a lot more about their backstory sooner rather than later. Check them out below! 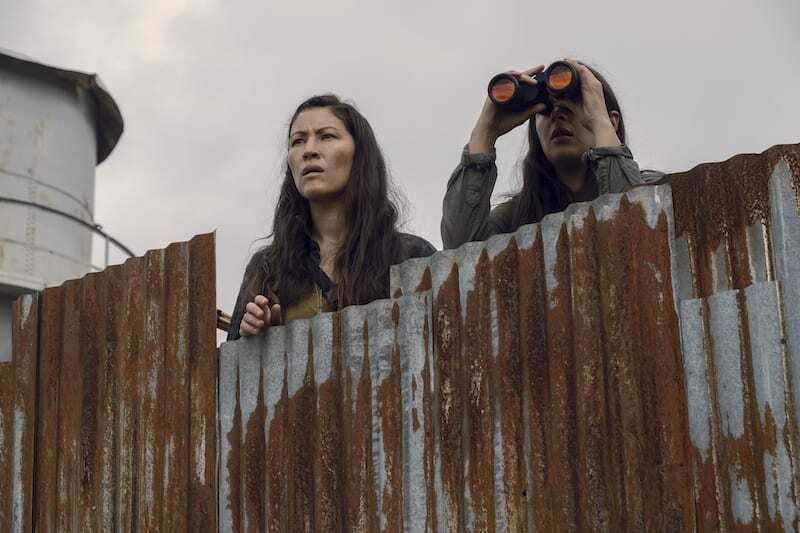 A pair of Whisperers scoping out Hilltop. While Yumiko and Tara do the same. 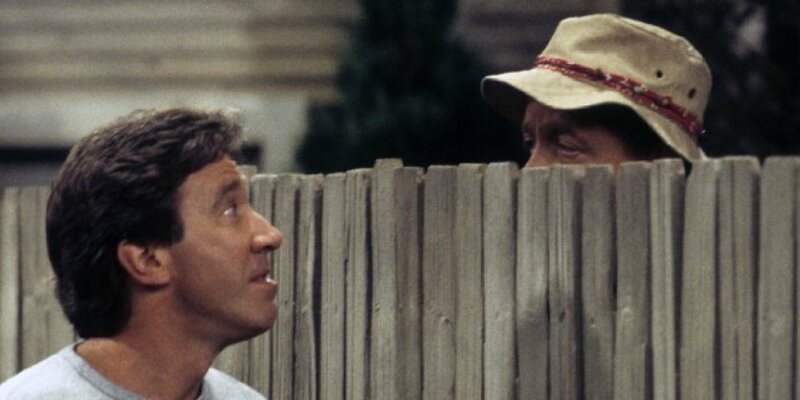 Here’s Daryl giving his best Wilson from Home Improvement impersonation. 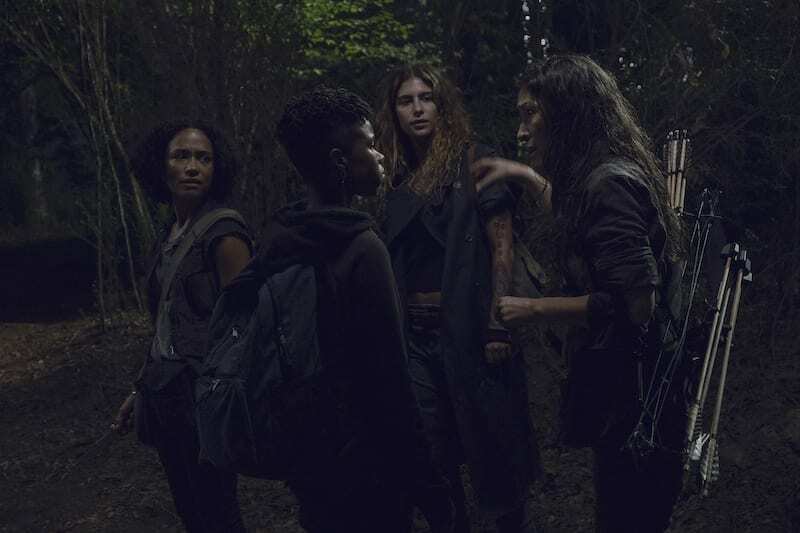 At some point, it looks like Magna’s group is going to venture outside of Hilltop. Maybe to try and save Luke? Meanwhile, the episode will feature some flashbacks for The Whisperers. 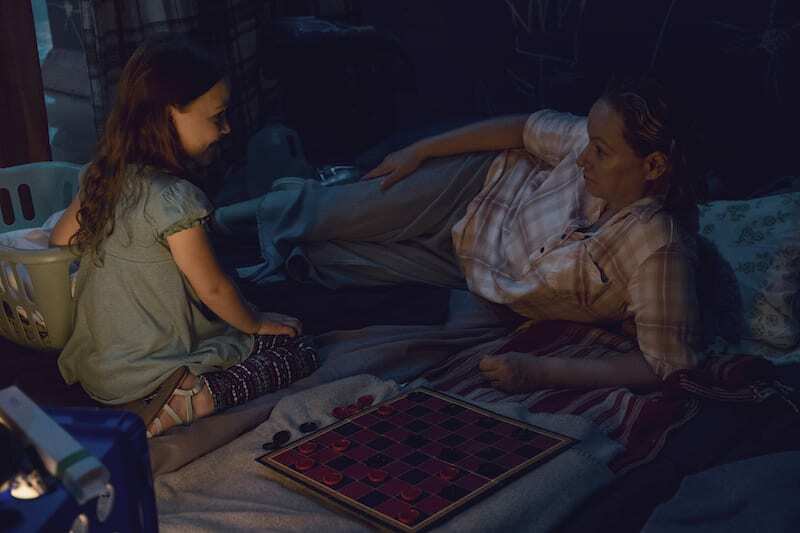 Here’s Alpha (Samantha Morton) and a young Lydia. 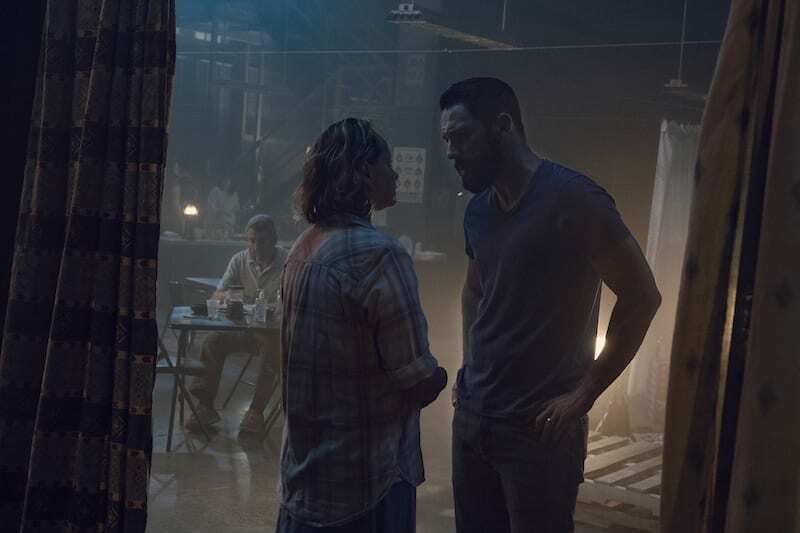 Shameless alum Steve Kazee will be playing a character named Frank. I haven’t read the comics yet but think that he may be Lydia’s dad? Or maybe he’s another guy who is still alive and hanging out under one of The Whisperers masks? 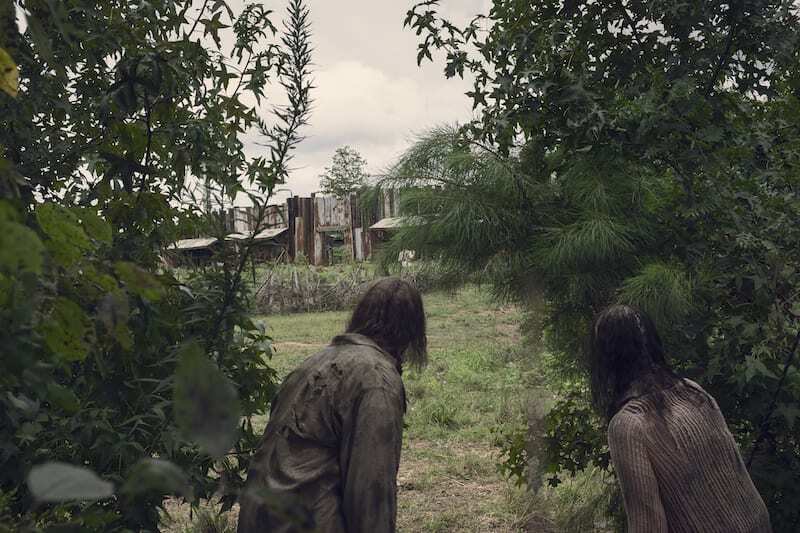 Either way, it definitely looks like we are going to get to see just what leads Alpha and The Whisperers to live this demented way of life. Perhaps through a story that Lydia is telling to Henry? What are your thoughts on getting flashbacks of The Whisperers already? Is it too soon? Or are you dying to know just why they are the way they are? Let us know! 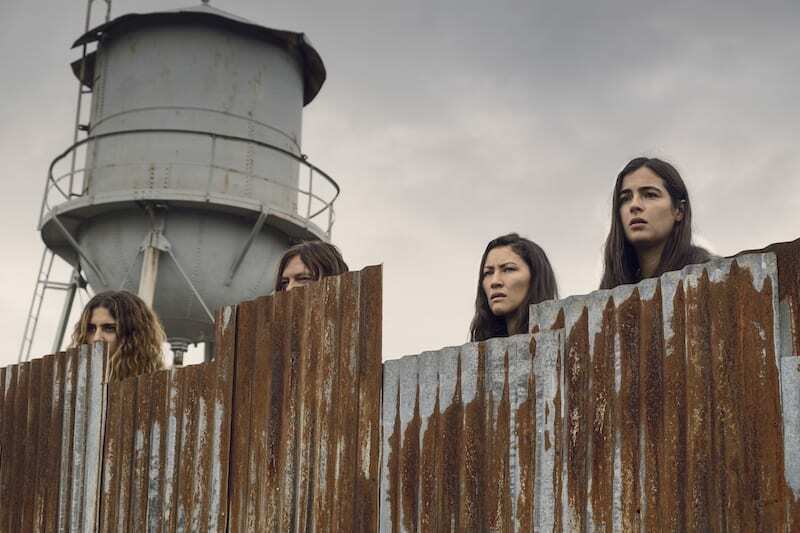 Episode 9×10 of The Walking Dead, which is called “Omega” will air this Sunday at 9/8c on AMC!